You can now control your operating costs and budget ahead with Capped Price Service*, exclusive to Hino. It’s the business advantage that really adds up over the long run. Get the Advantage of greater business convenience. You can drive a lot more business when you know where you’re heading. 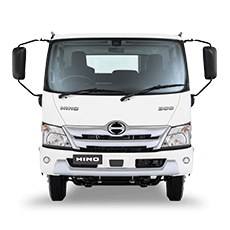 And nothing can give your business a clearer sense of direction and certainty than a Hino Service Agreement. Nothing could be easier or more ‘business friendly’ either. 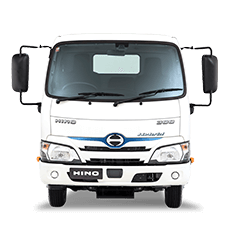 Because we can design your agreement to precisely meet your business needs, your famously reliable Hino truck will be even more reliable, thanks to proactive and regular servicing from fully trained Hino technicians at City Hino. It all adds up to great peace of mind. You simply budget for one regular monthly fee over the life of your agreement and you’ll never have to worry again about shelling out for the unexpected and often high costs of normal retail servicing. 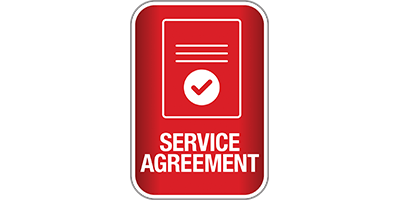 Hino Service Agreements: Think of them as a health insurance policy for your truck. 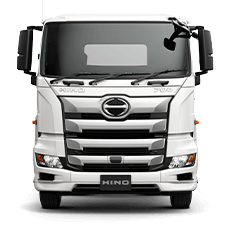 Extending Hino’s famous reliability to Advantage your business. You can travel a long way in five years. And you’ll do it with less worry and a whole load more peace of mind when you take advantage of our brilliant new 5 Year Extended Warranty. You’ll get all the same fantastic features of our standard 3 Year Warranty. It’s just that now you’ll have the extra security of being protected for a further two years - giving your business extra time to grow, safe in the knowledge that you’re fully covered. When you need help. Your Advantage is here. 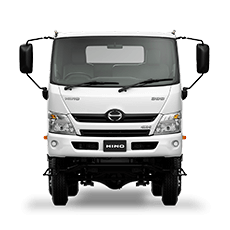 On the odd occasion that you find yourself on the side of the road, it should come as a real comfort to know that you’re covered by Hino Roadside Assist. 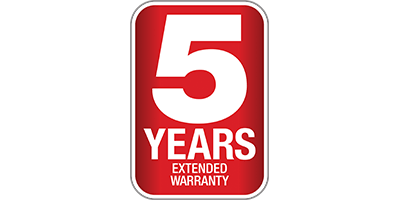 With Hino Advantage Roadside Assist, you’re covered for the first 3 years of your vehicles life warranty. 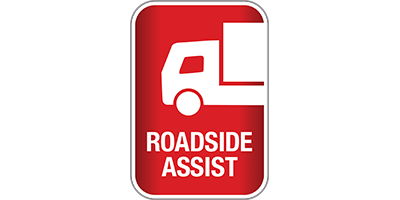 Roadside Assist operates all hours in most parts of Australia - and is manned by top professionals who know the importance of getting your business back on the road. You can extend your Roadside Assist by one to two years with the Roadside Assist Extra Package. *Service offer applies to all Euro 5 onwards models and available only at participating Hino dealerships. These rates are capped until 31 December 2019. 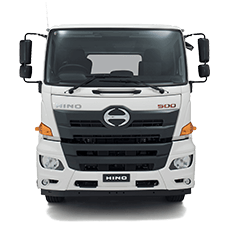 On or before 31 December each year, Hino Australia will publish on www.hino.com.au the maximum price for a specified Scheduled Service that will be applicable from, and remain capped for the following calendar year only. For details on pricing, items not included in the Service Price and for full terms and conditions click here.